A.1 – Yes, your vehicle is being ‘fine-tuned’. Although your fuel consumption may go up or down depending on the type of tune you opted for, it will be burning the fuel more efficiently due to being finely tuned. Q.2 – Do I need to service the car more often? A.2 – Not really. Servicing your vehicle should be done as and when the manufacturer recommends. If we have provided you with a performance tune, we would usually recommend that a customer gives their car an additional oil change between services and also checks their air filter etc. Q.3 – Do I need to run it on posh diesel? A.3 – Compare the miles per gallon on both fuels. And make up your own mind. The posh diesel may work better however because of the difference in combustion properties your vehicle may well run better on the cheap stuff. Q.4 – Do you recommend bio diesel? A.4 – NO. You may as well be running your car on peanut butter. It is true that some bio diesel is cheaper and useable by standard diesel vehicles however we don’t recommend it. Our aim is to give you a better all round driving experience, if you want to run your vehicle on bio-diesel then feel free, but we don’t want our tuning centre smelling like a chip shop, thanks! Q.5 – Can you tune vehicles that run on LPG ? A.5 – At present we don’t tune LPG vehicles, but who knows what the future holds? Q.6 – Do you rolling road tune your vehicles. A.6 – We find that the majority of our customers aren’t particularly interested in the figures & numbers and are more interested in how the vehicle feels, accelerates & drives, for that reason we do not have a rolling road at our facility. If you have a standard (popular) vehicle, the remap that we apply to it will have already been extensively tested on a rolling road. 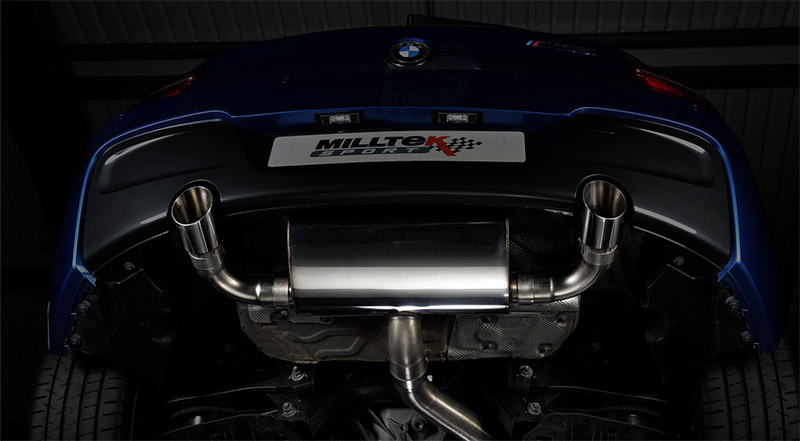 This is what enables us to provide you with accurate BHP and Torque increase figures. For a small additional charge we can live data-log your vehicle. This involves plugging our equipment into your diagnostics port and you taking the vehicle out for a test drive. This logs everything about the vehicles engine management system and how it performs while the car is in motion. From this data we can give you ‘real’ figures for BHP and Torque taken from your car. Q.7 What kind power increase can I get out of my car/van? A.7 Because every vehicle is different, we have compiled a database of power gains we can achieve for all the vehicles we tune. You can search this database as often as you want to find out the BHP & Torque increases we can achieve by remapping your vehicle. Q.8 – Will my car spin it’s wheels more? A.8 – Hell Yes!! Your traction control light will come on more if you decide to thrash it, the additional torque you get from having your vehicle remapped means that it will spin the wheels more easily. Once you get used to the new power available to you, you will be able to easily keep this under control. Q.9 – Will it damage my vehicle? A.9 – All we are doing when we remap your vehicle is modifying its engine management software. This in itself does not harm your vehicle. If a customers wants a standard remap to produce more power and torque (with any fuel economy increases a bonus), then it is perfectly safe and harmless to your vehicle. If a customer comes in a says “do your worst, sky captain” then we have to warn them of any potential problems that could occur. Your vehicle/engine is perfectly happy with additional Torque and BHP however if you go over board and give it too much power then you run the risk of putting added strain on various components. Your clutch, turbo, injectors, tyres and fuel economy can all suffer as a result of trying to extract too much power from your vehicle. If your vehicles engine had a life expectancy of 300,000 miles then by having a harsh remap applied to it, you could be reducing it’s lifespan to 280,000 miles. It’s all dependant on how you drive your vehicle. Q.10 – Will it affect my Warranty? A.10- If it says that remapping your ecu will affect the warranty in your service book or vehicle documentation then it is likely that it will affect part of your warranty. We have been advised during our extensive research that; the onus is on the warranty company to first prove you’ve had the car remapped (N.B. see section on setting your vehicle back to standard FREE of charge). 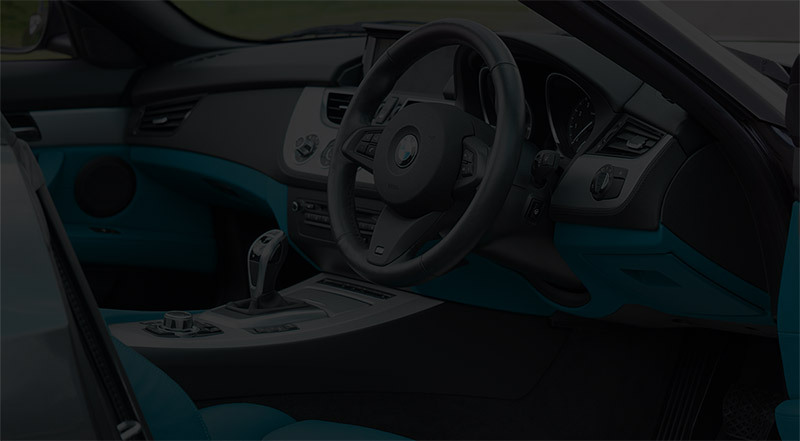 If it can be proven that the vehicle has been remapped then it is then up to the warranty company to actually prove that any modifications you have done to your vehicle has physically induced your warranty claim. Q.11 – How will it affect my Insurance? A.11 – All insurance companies have different policies. If your policy states that you need to inform them of any modifications to the engine management software then you should give your insurance company a call and tell them you’ve had your vehicle remapped. Q.12 – Will I use more fuel? A.12 – Because we are actually fine tuning your vehicle, everything should improve. This means that a remap to produce more power and torque should also provide slightly better fuel economy. We cannot guarantee this unless you choose to go for one of our specific ‘fuel economy’ tunes. Q.13 – Do you tune older vehicles? A.13 – Unfortunately we don’t tune older vehicles. Most ECU’s did not become programmable through the ODB port until around the year 2000. From then onwards we are able to tune ALL popular vehicles and almost ALL specialist vehicles, give us a call if your vehicle isn’t listed in our vehicle database. Q.14 – Will I notice a difference? A.14 – You will definitely notice a difference straight away! We go on a test drive with you, after the remap to ensure you’re o.k. with the extra power and/or fuel economy we have given you; you don’t have to pay us until after the remap and only when you’re totally happy with the results. Q.15 – Will remapping effect fuel consumption? A.15 – We can do a tune specifically for economy where you can expect to achieve a better cruising fuel consumption of between 2 and 9 mpg. With one of our performance tunes, you may see a slight increase in economy. With a power performance tune you can expect a slight decrease in fuel consumption. Q.16 – How much does remapping cost? A.16 – Our prices range from £200 upto £450. It all depends on what kind of car you’ve got. Simply search for your vehicle using our vehicle database search and find out how much it will cost. We’re VERY competitively priced! Q.17 – Are there any hidden costs? A.17 – NO. The price we quote you is the price you pay. If you want any additional tuning related work doing while you are here then simply let us know before hand and we’ll work something out. Common additional items are Dump Valves, Airflow meters, Intercoolers, Suspension & Lowering Kits. Q.18 – What is remapping? A.18 – Your vehicles engine is controlled by a small computer which is about the same size as thick novel, enclosed in an aluminum case. Q.19 – Can my car be returned to standard at a later date? Q.19 – Of course it can. We will set it back to standard FREE of any charges once. If you then require the same tuned file putting back on at a later date, we only charge £50. Q.20 – What warranty do you offer on your Software. A.20 – We only modify the files that have actually been copied from your ECU. We will replace/fix/test/set back to standard any files we have modified. There isn’t anything really to warranty so rather than making empty claims that may mislead you we simply say: we will fix ANY software problems caused as a direct result of our remap (at no additional cost). Q.21 – I intend to make/have made modifications to my vehicle, will this alter the remap. A.21 – If you let us know what modifications you are planning or have had done, our engineers will be able to advise you on the best way forward to achieve your desired results. Q.22 – Is re-mapping better or simply different from chipping? Q.22 – Remapping is slightly different from ‘Chipping’. A remap is where you bring your vehicle to us(or we come to you) and we connect our equipment to your vehicle through it’s ODB port(a socket usually found in your cockpit area somewhere). We read the information we require from your ECU through this port. The information we get is then modified and the tuned files are then written to your ECU in the same way as we read them. Q.23 – Will I lose the remap if I disconnect the battery? A.23 – NO. The only way you can loose your remap is: if we put your original engine management files back into your ECU. If a main dealer service centre does a software update, this will overwrite our tuned files and sets your car back to standard. (we will put your tuned files back on your vehicle FREE of charge(once) should this happen. If you would like us to set it back to standard for any reason, we will do this for FREE (once only). After this we have to charge £50 to cover the costs involved. (We’re more than happy to change the files over as many times as you want, we just have to cover our costs. Q.24 – What are flash counters and how do they affect me? Q.25 – How can I pay for the Remap. A.25 – We accept payment by cash, credit card, or paypal. If you book (and pay a deposit online) you will receive a discounted price. This is purely because our administration costs are kept to a minimum if you book online. We can take cash or credit card payments while we’re mobile or while we are tuning at our tuning centre. Q.26 – Can I have a business receipt? A.26 – We provide you with a receipt for the work we carry out. We can make the receipt out detailing diagnostic work or fault code clearing if you would like to put your remap through the business. Q.27 – Is it legal? A.27 – What we are doing is totally legal. We are simply fine tuning your vehicle through the use of engine management remapping software and some specialist bits of digital equipment. We can’t be held responsible for speeding tickets or accidents that are caused by your increase in power. Q.28 – Will it damage my engine? 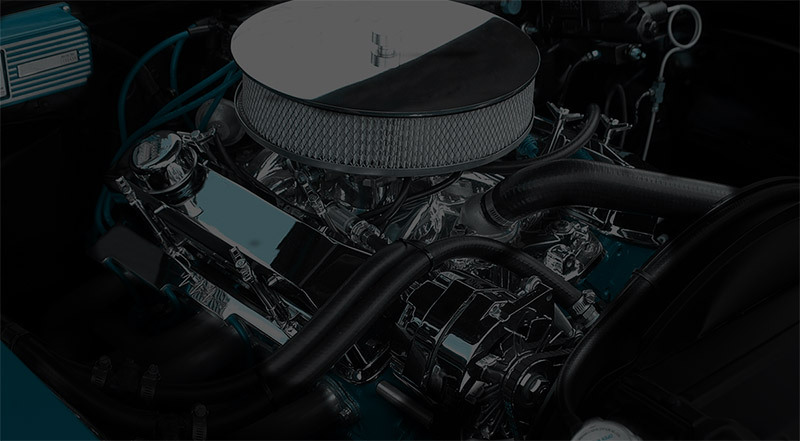 A.28 – As long as your engine is in relatively good condition and has not done too many miles for it’s age then the additional stress that the increase in power gives, should not adversely affect the engine. Q.29- I’m running my vehicle on red diesel or heating oil, do you need to know about this? A.29 – Why would you have your vehicle fine tuned(remapped) to perform better and produce a cleaner more economical drive if you’re putting that rubbish in your tank !! Q.30- Will my vehicle pump out black smoke after having a remap done. A.30 – No, it shouldn’t produce any more smoke than it does already.